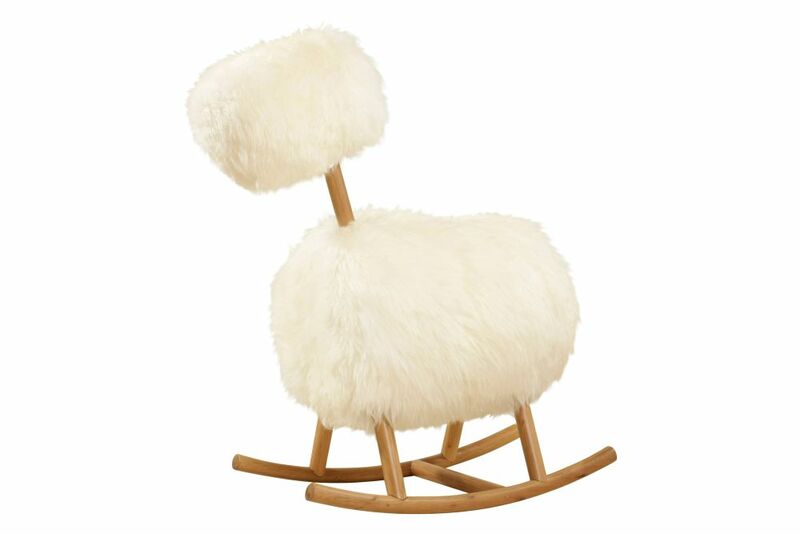 A fun yet stylish take on the traditional children’s rocking horse remade for grown-ups. Jarrod Lim designed HiHo so you can sit forward and really ride or alternatively turn around and sit back for a gentler comfortable rocking chair experience that granny would approve of. Its practical too so it comes with a choice of synthetic fur or natural sheepskin and the covers are removable for dry cleaning just in case anyone gets too excited.